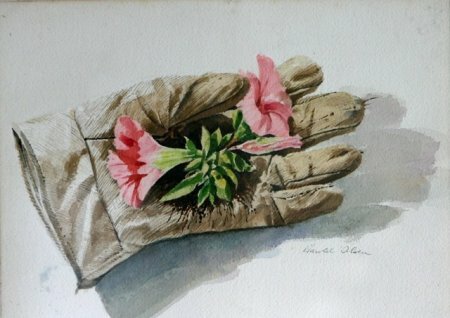 How to grow Marigolds? Marigolds are an annual flower. They are an easy plant to grow as well. There are about 50 different kinds of marigolds, but we are most popular with 3 kinds. 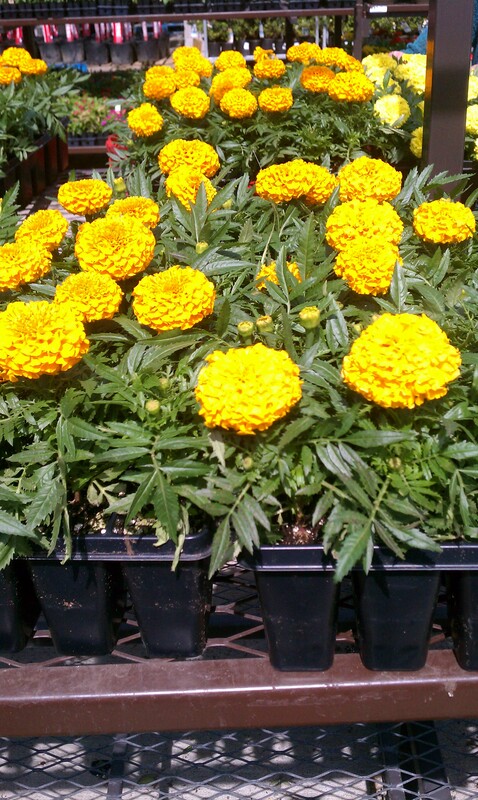 The 3 most popular types of Marigold are Tagetes erecta which are the tallest kind. Marigolds grow to be 3 to 5 feet in height. There are Bushy T. patulathey are smaller in size and are a little more pushed together. And the 3rd type of marigold is Dainty T. Tenuifolia, they are most fit for a rock garden and they like the hot and dry climates. I personally do not like the way they smell at all, but others really do. I do like what they look like when they are in full bloom however. These types of flowers like a lot of sun, so when growing and caring for Marigolds remember to place them well in your garden as to be in the sun. Marigolds also like soil that is well drained and has some fertilizer in it. You will want to wait till the ground and soil are warm before you can plant these seeds. You will want to then go out and get or you can make a compost and place through out the dirt with a light coat. You do not want to dig holes for these seeds all you have to do is scatter them on the top of the dirt then cover with a light layer of soil. You will then want to lightly spray them every day until the seeds are poking through. 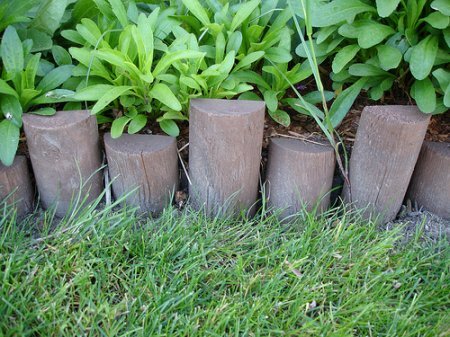 If you want you can add some mulch , this way it will keep in some of the moisture the flowers will need, as well as keeping out all the unwanted weeds and other things that may try to grow. After you see the flowers growing big then you can deadhead these, which is pinching off the flower itself. This is where the seeds are and you can save them for the next time you want to plant marigolds. It also will let the plant have a chance to flower again. There are a lot of plants that marigolds help with growth. They grow well with tomatoes, peppers, and all kinds of other cucurbits. As for flowers they grow well with pretty much any other flower of its season. The marigold does not like most weeds. Marigolds like Celandine, ground ivy, couch grass and other unwanted weeds. Share a link to a page on How To Grow And Care For Marigolds and we will consider it for placement on this page.